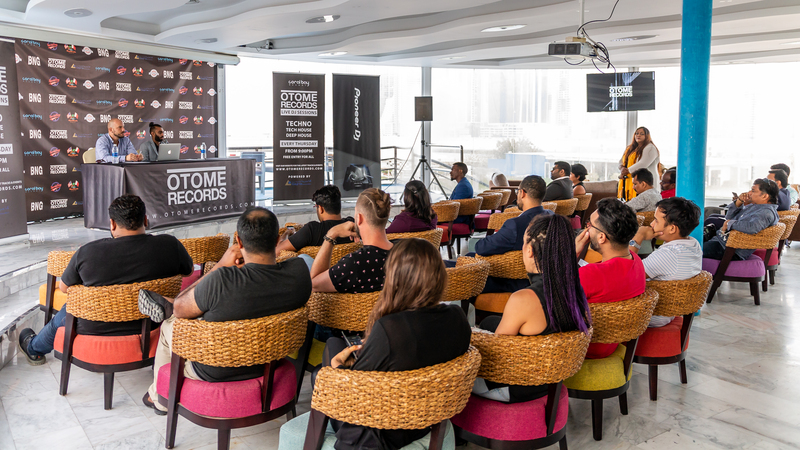 The launch of a new record label in the Kingdom is all set to vamp up its music industry, putting Bahrain on the map. 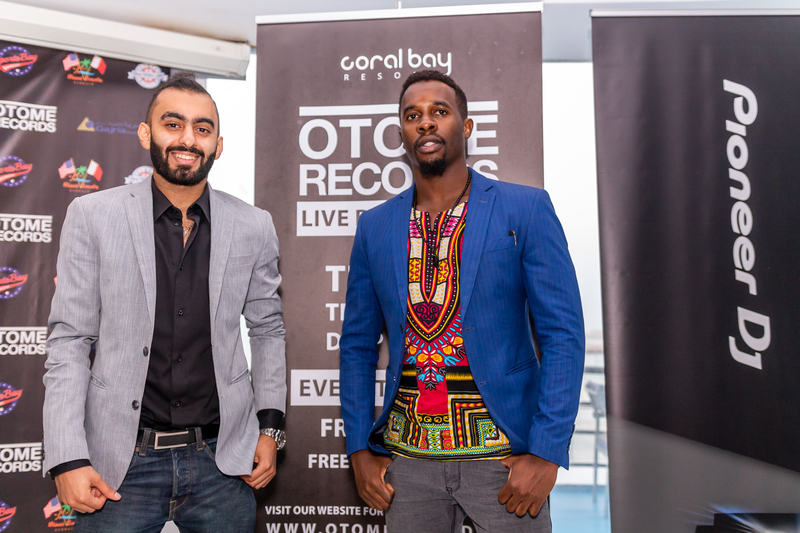 Otome Records, founded by visionary entrepreneur Mohamed Khalid Almuharraqi and Khuram Javed, will be officially launched at Coral Bay on Thursday, August 9 to hundreds of music enthusiasts in the Kingdom. Speaking about the label, Mr. Almuharraqi (popularly known across the Kingdom as VJMP3) stated that the record label’s aim is two-fold. “We’ve been working very hard towards founding a record label in the Kingdom, which would provide professional guidance and much needed exposure to local and regional artists,” said Mr. Almuharraqi. The team also intends to put Bahrain on the map in the music industry with the likes of Amsterdam, Berlin, Ibiza and other recording hubs. 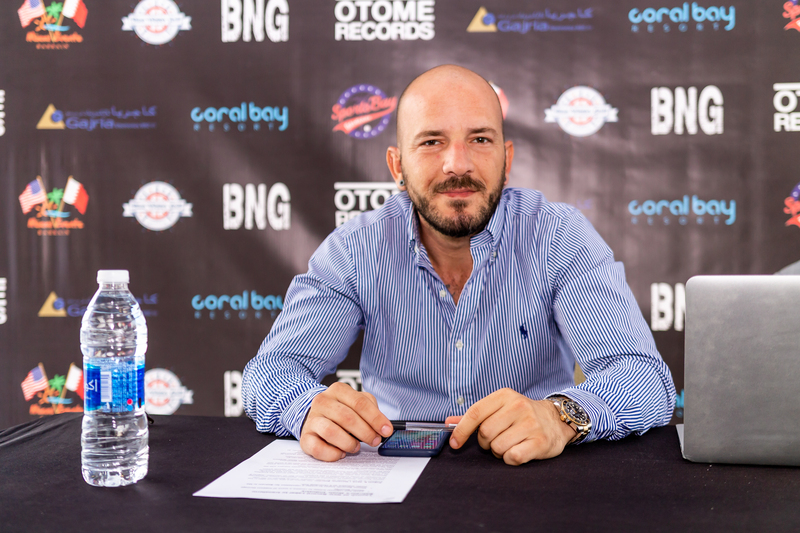 “We want Bahrain to come to mind when international DJs and upcoming artists think of signing with a label. 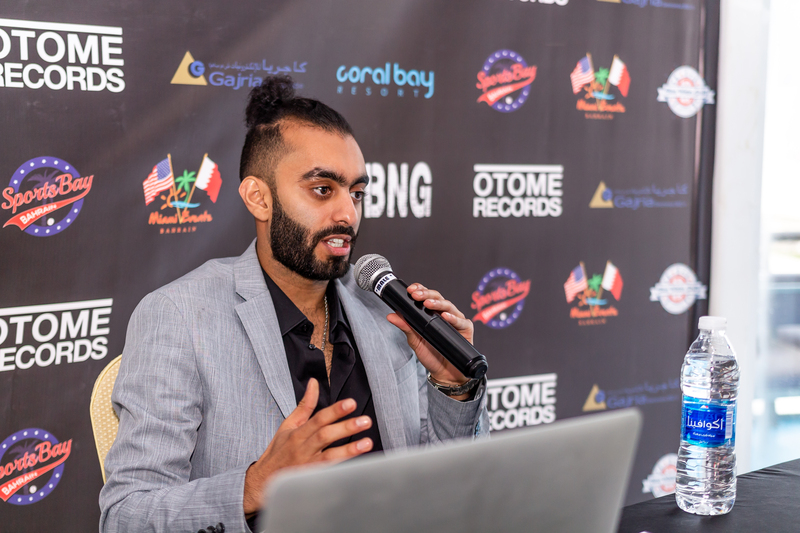 This way, Otome Records will open up a whole new industry for Bahrain,” he explained. Otome Records has teamed up with some of the largest music distribution channels and online platforms such as iTunes, Spotify, Amazon Music, Beatport, Apple Music and Shazam among 300 more digital platforms. “As a recording artist, I understand the many difficulties an artist can go through. With Otome Records they won’t have to worry about distribution, promotion and other challenges they might face,” he explained. 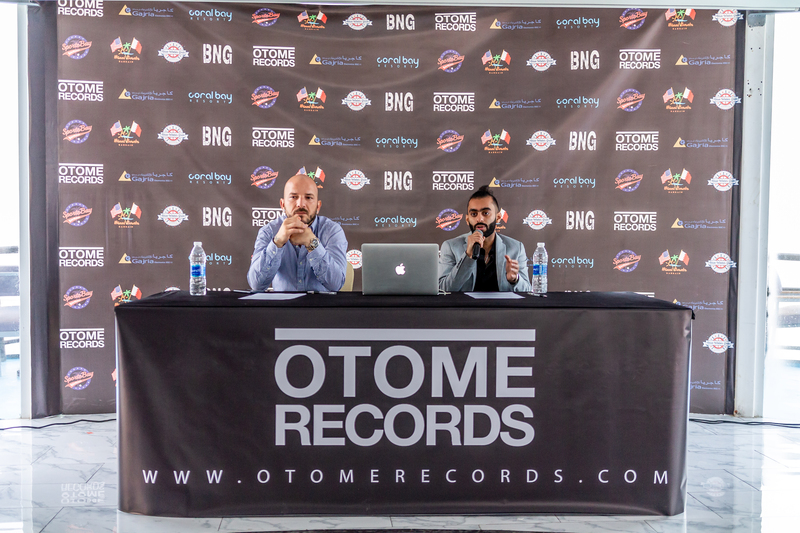 With the founding of Otome Records, Mr. Almuharraqi and Mr. Javed (popularly known as Dust Frequansi) hope to drive a new wave of local talent and further encourage existing artists. “It’s a popular culture in the Kingdom for DJs and other recording artists to work regular jobs while DJing on the side,” he said. “With Otome Records they can divert all of their attention to making music, so their talent takes center-stage,” he added. Otome Records has also teamed up with Coral Bay’s Sports Bay which will support the label through weekly events. “Previously, if a person was interested in these genres, they wouldn’t find a venue which would showcase Techno and House on a regular basis,” he stated. This move will provide additional support to local and regional artists, and allow them to reach an even wider audience. 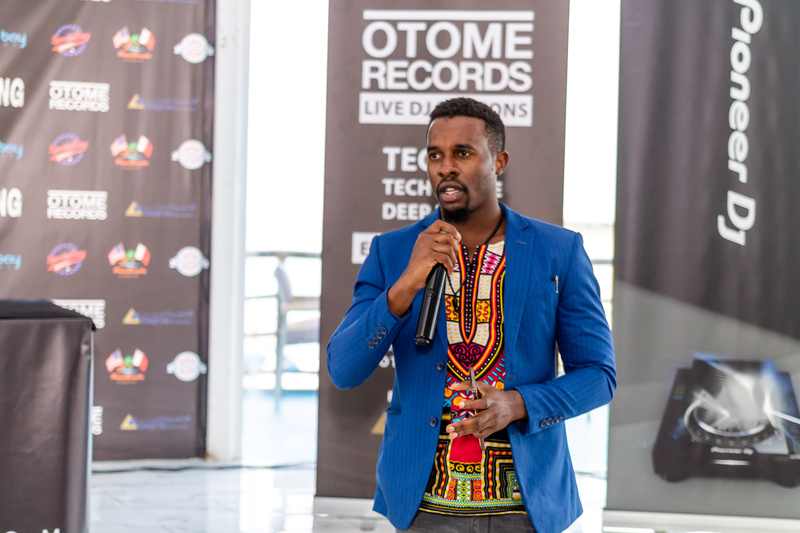 “At Coral Bay, Otome Records will host parties every Thursday, allowing artists signed with the label to perform on a regular basis,” he explained. “Our target is to create waves and puts the Kingdom on the map in the music industry,” he concluded. For more information on Otome Records visit www.otomerecords.com and follow @otomerecords on Instagram and Facebook.